Mrs Streatfield has lived in Wotton for many years and has two grown up children. 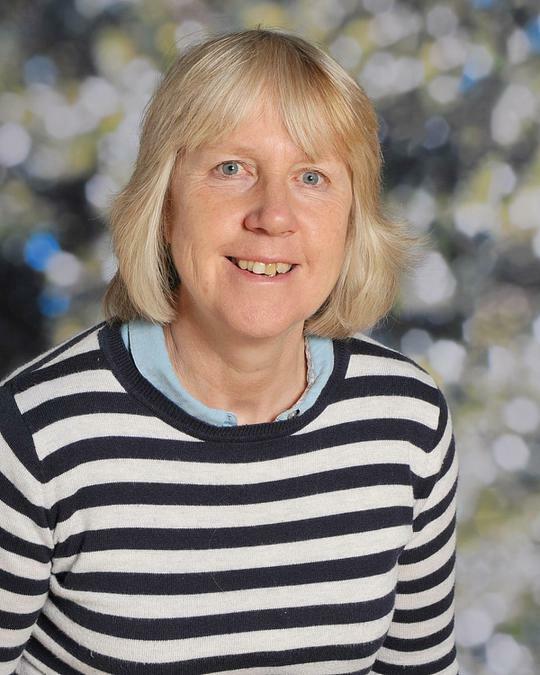 She has a wide-reaching role at the school and, based in the Reception Office is one of the first faces that visitors see. Her interests include gardening, walking and other outdoor pursuits. Sam joined the British School in June 2016. She works as Finance Administrator and Clerk to Governors. Sam has a 4 year old daughter and lives in Dursley. Matt has lived in Wotton all of his life and previously worked as a Landscape Gardener and a House Husband before joining us as Caretaker. He has one daughter and twin boys attending our school. In his spare time he enjoys walking his dogs, watching sport, socialising with his friends and spending time with his family.